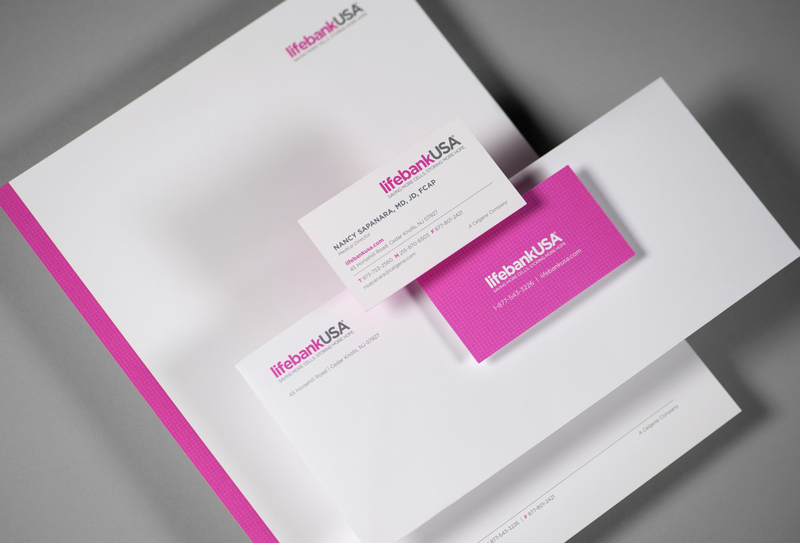 LifebankUSA's brand identity was in need of a refresh. Their marketshare was being consumed by several larger competitors with more established brands—albeit with inferior product offerings. 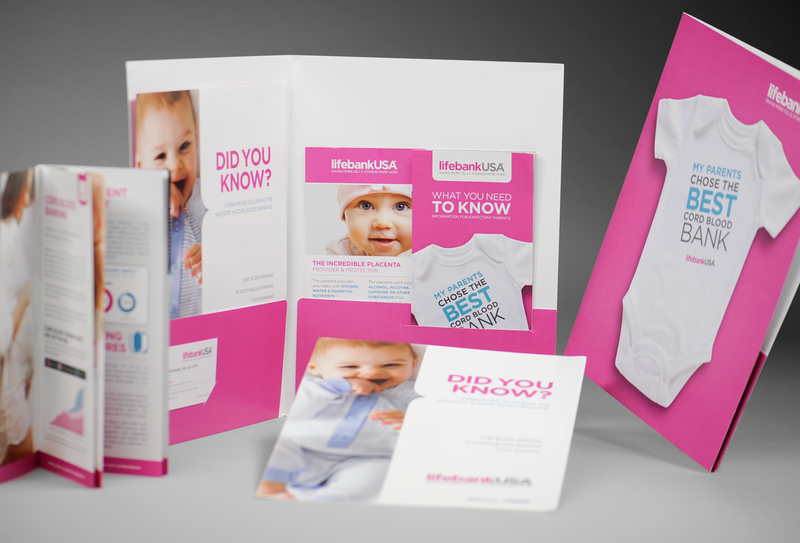 They were in need of a consistent and cohesive look and feel that positioned them as an industry leader in cord blood banking without losing sight of their ideal target audience of expecting parents. 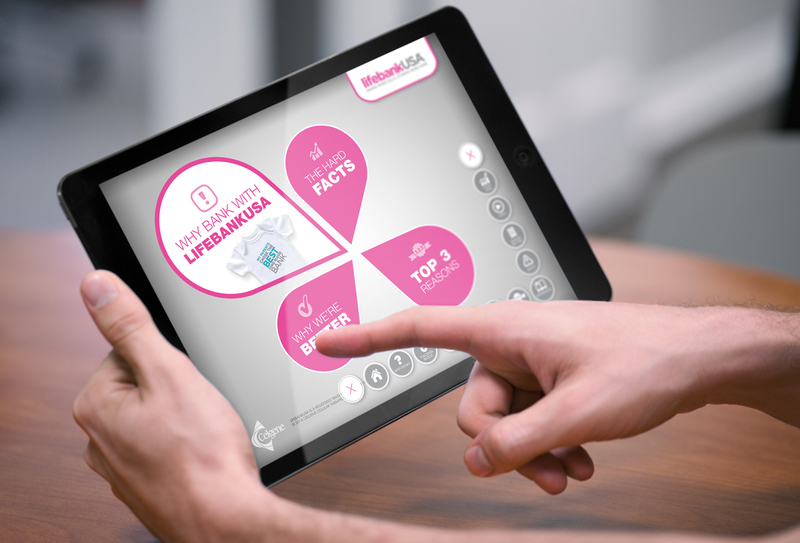 We began with a fresh brand identity approach: simplification personified. We modernized their corporate logo, their primary and secondary color palettes, their typography, brand voice, and key messaging. We then got to work on multiple larger-scale initiatives. 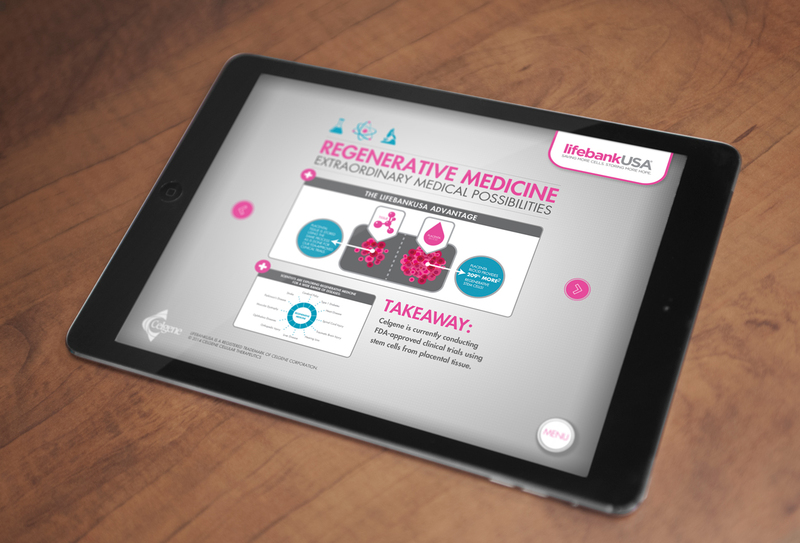 Our solution included a fresh take on their stationary, an overhaul of their print and digital display ad campaigns, a complete redesign of their guidebook, an inbound marketing campaign strategy, a redesign of their in-hospital delivery system, an updated overview video, and a custom iPad app for their salesforce. 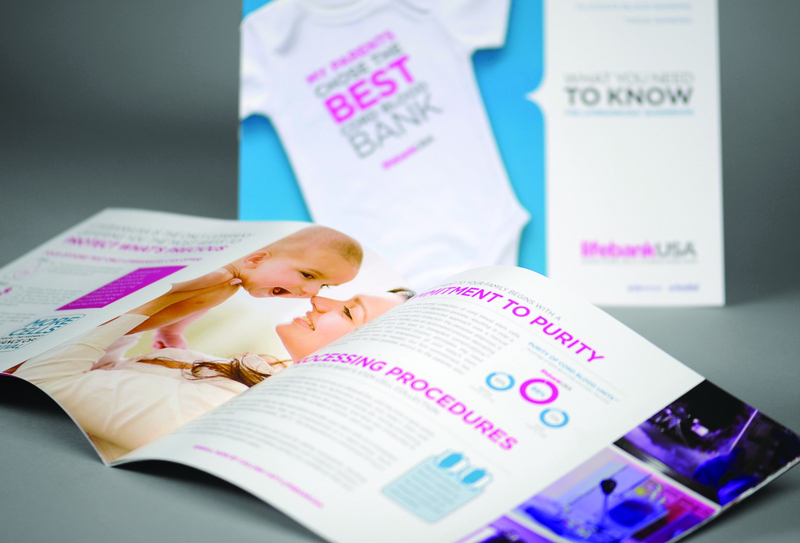 Our redesign of the LifebankUSA Guidebook was an award winner at the NJ Art Directors Club annual show.